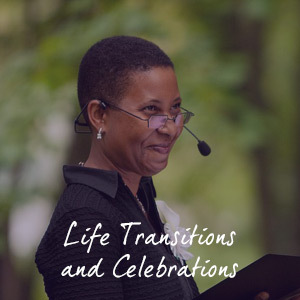 As a Life Cycle CelebrantTM, I take great pleasure in helping individuals and families create authentic, meaningful and unique ceremonies to mark important transitions. 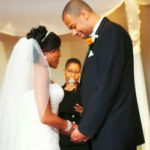 I delight in creating weddings, commitment ceremonies, and anniversary celebrations. 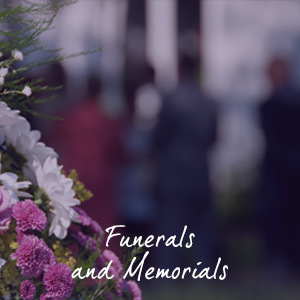 My specialty is writing and conducting meaningful and transformative ceremonies for healing, including funerals, memorials and ceremonies for families who have lost pets. You may also be interested in the other transitional ceremonies, including baby blessings, women’s rites of passage, retirement and ceremonies for the home. I invite you to explore my website, read more about celebrants and call me to discuss how I can help you create, remember and share your Meaningful MomentsTM. My life journey has taken me along many spiritual paths and I believe life is affirmed more abundantly through the power of ritual and ceremony. My choice to become a Life-Cycle CelebrantTM is based on my desire to help individuals honor their beliefs, their truths and give an authentic voice to their joys and memories. I believe that when we allow ourselves to slow down and remember to honor the cyclical changes that naturally occur in our lives, we create a path to the soul. I am honored to assist you along your path. 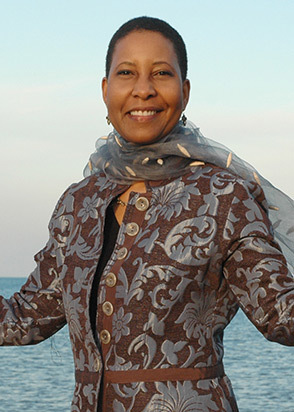 As a Life Cycle CelebrantTM and non-denominational minister, I have received training in various faith and spiritual customs and traditions, and I embrace the inter-faith and diverse cultures that support each of us. I am committed to helping you create meaningful, personal and satisfying ways to celebrate your wedding or commitment ceremony, your personal achievements, life transitions, family celebrations and end-of-life tributes. I am able to suggest meaningful ways to personalize your ceremony using music, readings from secular, religious, spiritual or mythical traditions, and rituals that reflect your needs, your beliefs, your cultural and religious / spiritual background(s) and your values. 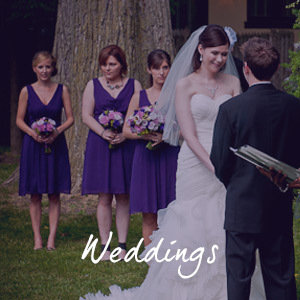 Your ceremony will express the great expectations and intense emotions that characterize the moments that have changed your life. From the first moment we met Marguerite, we knew that she was the woman who was going to marry us. We had many ideas of what we wanted in our wedding ceremony, and Marguerite captured our visions and turned them into an eloquent ceremony. Our wedding was the perfect mix of funny, sentimental, beautiful and unique. So many of our guests told us that it was the most amazing wedding ceremony they have ever attended. We were just blown away with how incredible it turned out. It couldn’t have been more perfect. Thank you, Marguerite!